Joey Bada$$ announced his sophomore album and shared a trailer for the new project. 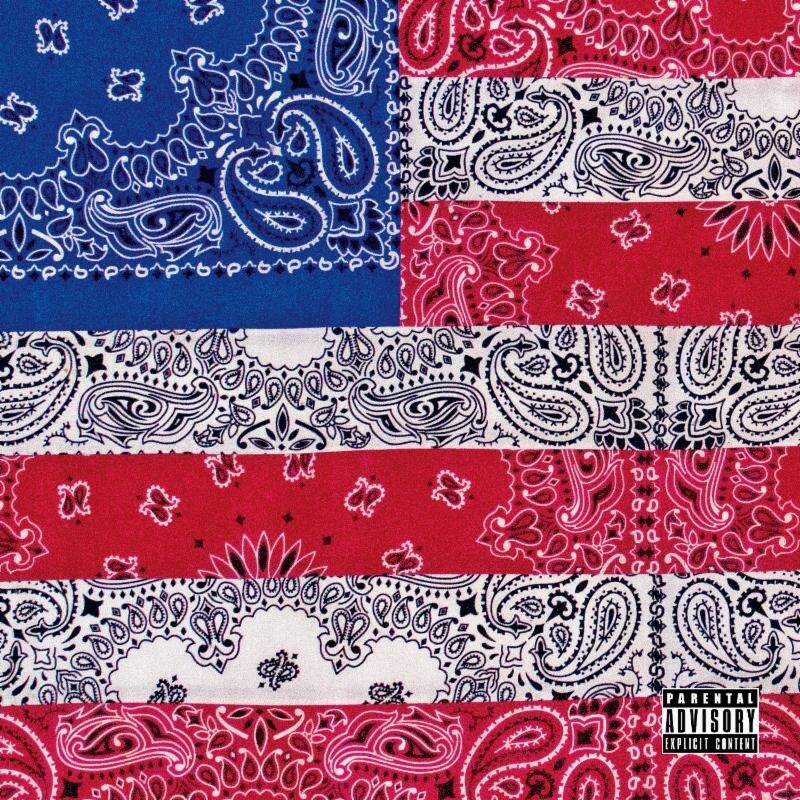 All-Amerikkkan Bada$$, the follow up to 2015’s B4.Da.$$. which will be released on April 7th via Pro Era Records / Cinematic Music Group. To coincide with the announcement, Joey is back today to share a new music video for the lead single off the album, “Land of the Free.” The video shows Joey leading a group of African Americans through a picturesque mountainous American landscape and reaches a climax with a standoff between the group and white authoritarian figures: businessmen, police officers, and politicians. Joey also co-directed the video alongside Nathan R. Smith. 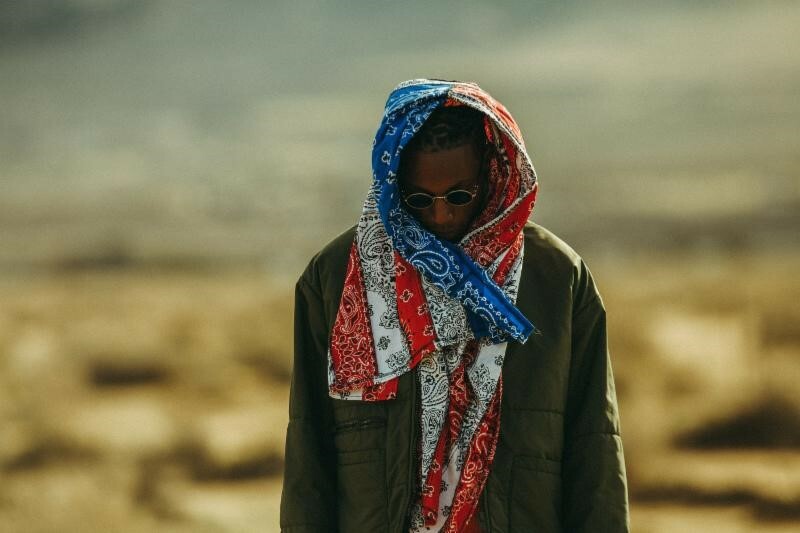 Watch the new video for “Land of the Free” and pre-order All-Amerikkkan Bada$$.